From 7 to 10 February 2018 we will be present at Interior Mebel, Kiev fair (Ukraine). 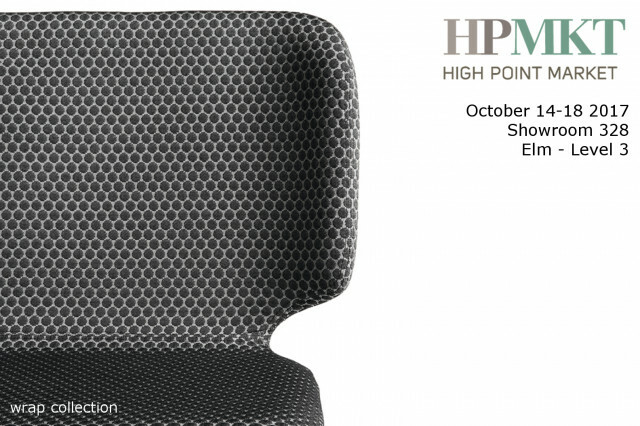 On the occasion of the event will be exposed the latest news for home furnishings. February Wednesday 7th: 11 a.m. - 7 p.m.
February Thursday 8th and friday 9th: 10 a.m. - 7 p.m.
February Saturday 10th: 10 a.m. - 6 p.m.
October 14-18 2017, High Point, North Carolina, USA. 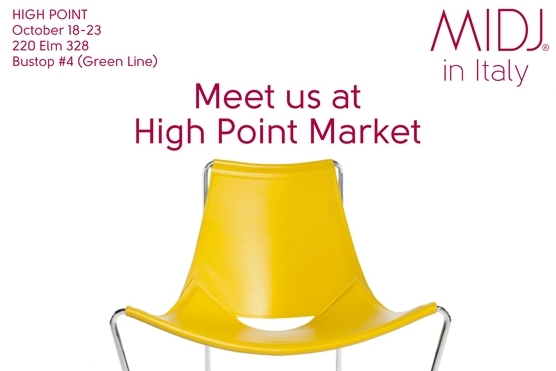 We invite you to discover our soft design at High Point Market, the largest home furnishings trade show in the United States of America.